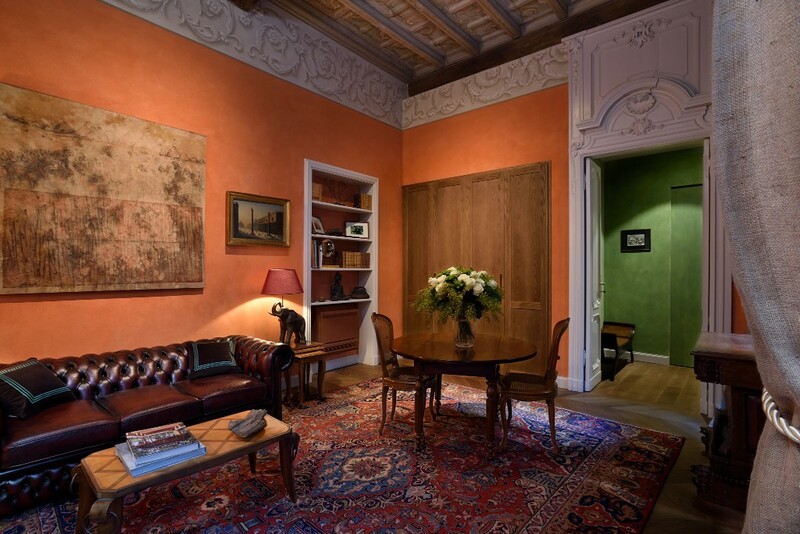 First floor apartment located in Via Borgonuovo, in the heart of the Fashion District. 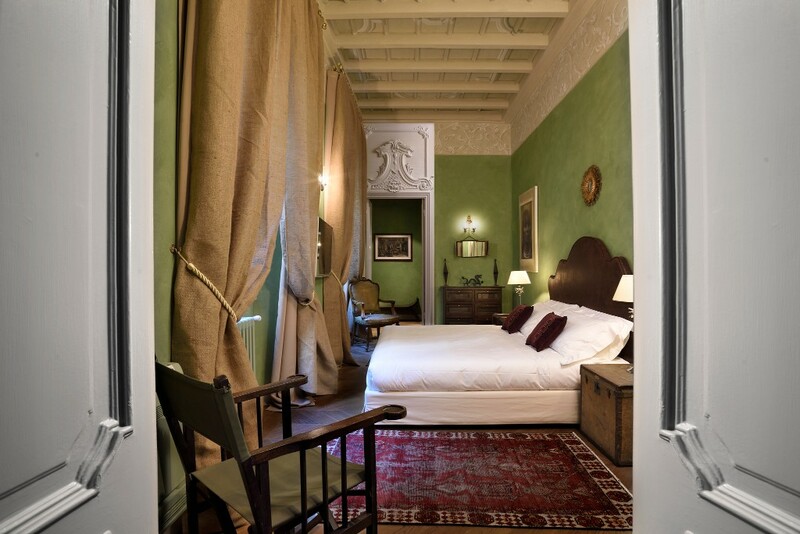 A peaceful suite overlooking the internal court of the building, a harmonious mix of styles with Chinese and Indian paintings and ornaments, Venetian pictures and a great Kader Boly’s painting. 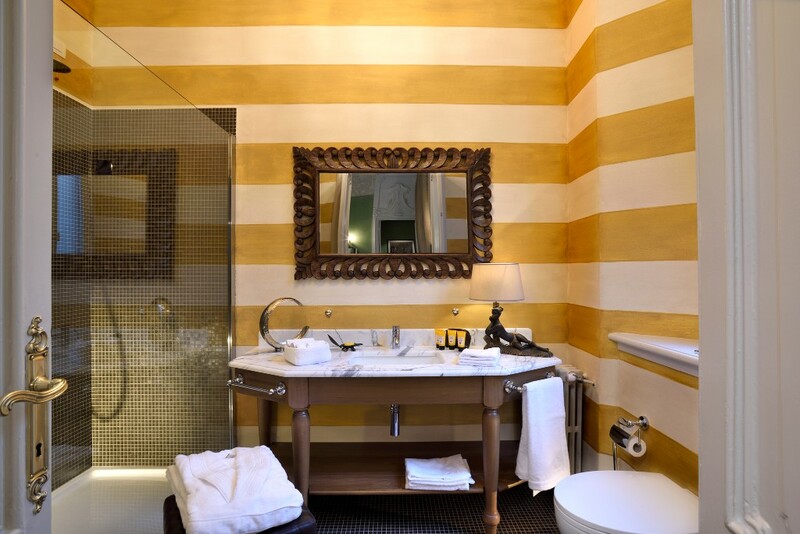 A Deco and Rocaille atmosphere is able to recall exotic locations. The apartment is composed by a large living with equipped kitchen, double bedroom, bathroom with luxury furniture. Heating and air conditioned, free Wi-Fi included.